Not every supplement that is launched in the market is your cup of tea. The shop you visit may have supplements lying in their racks boasting to improve your health condition. Some may promise to improve your hair and skin texture. Others may provide you with vitamin supplementation. All supplements do not do what they promise but there are few which maintain purity from their raw composition to final manufacturing and hence are completely effective. There are a lot of supplements which are formed with raw materials prepared in lab. Final products from such artificially created salts and molecules do more harm than good. 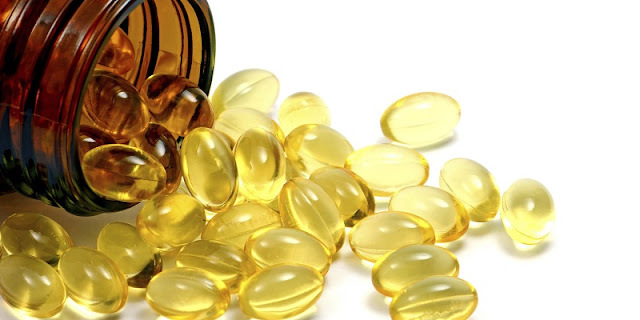 There are many supplements in the market which have not been approved by proper regulatory authorities. In some countries, the manufacturing practices are not up to the mark and supplements in such countries are more likely to be contaminated with substances like lead. Such dietary supplements have already caused a lot of damage to human life. ‘Consumer Reports’ on 30 August, 2016 published an article telling about the possible cause of two deaths as a dietary supplement contaminated with lead. In the same report, it was mentioned that Food and Drug Administration found the concerned supplement to contain 56 times more lead than the amount known to pose a health risk in children. Lead exposure especially in high doses can severely affect every organ of human body. It can lead to abdominal pain, behaviour or mood changes, coma, delirium, irritability, lethargy, seizures, vomiting, and weakness. In children, it is potentially more dangerous as it can cause development delays, learning disabilities, and lowered IQ.